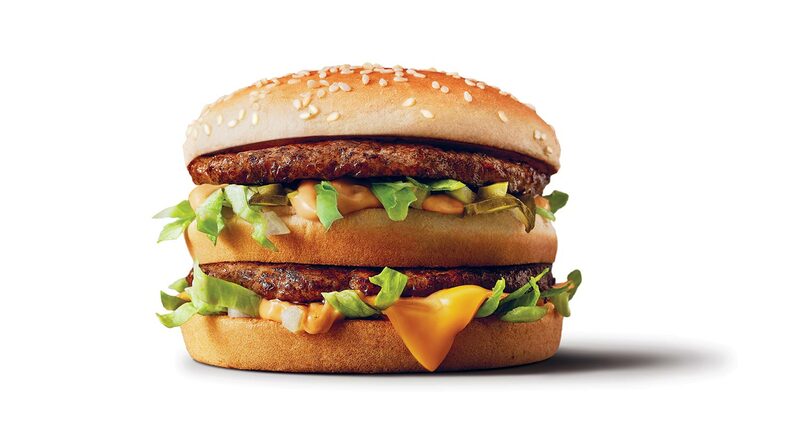 From 6 September, the Big Mac 50th Anniversary celebrations will hit Singapore’s shores. The world-famous combination of ‘two all-beef patties, special sauce, lettuce, cheese, pickles, onions all on a sesame seed bun’ will be available to customers at a special price of $5.50 (U.P. from $7.55) as an Extra Value Meal™ – so customers can enjoy the quality taste of the inimitable McDonald’s classic for much less. 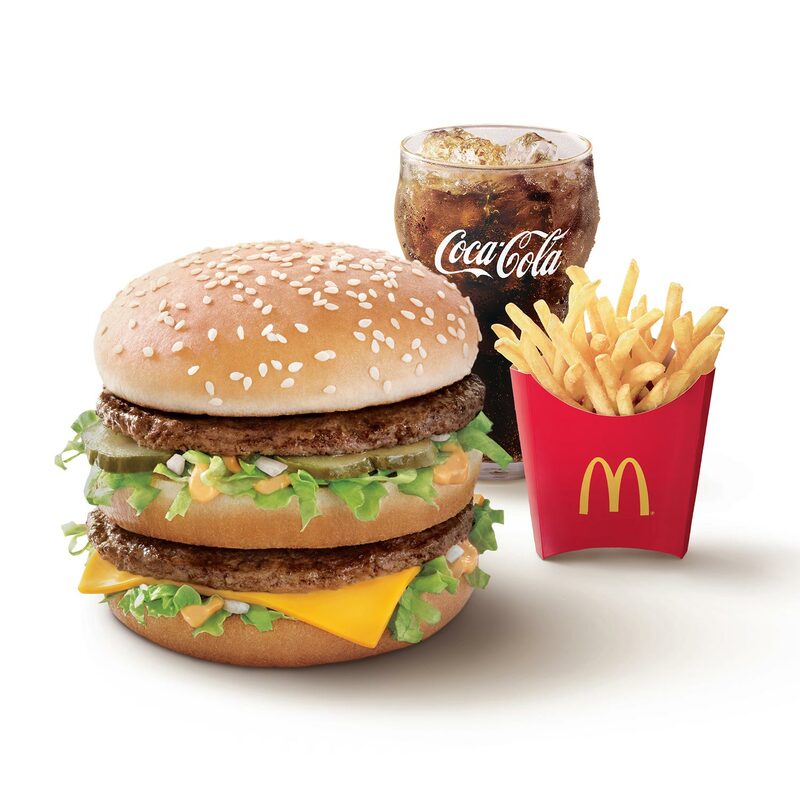 Each $5.50 Big Mac Extra Value Meal includes a Big Mac (that’s two 100% beef patties), French Fries (M) and a Coke beverage (S), and is available after breakfast hours in all restaurants, McDelivery® and GrabFood for a limited period only, while stocks last. Joining McDonald’s world-famous burger is the return of the all-time hot favourite Spicy Chicken McNuggets®. Customers can get ready to fire up their taste buds and savour the Spicy Chicken McNuggets available as a 6-piece a-la-carte from $4.85; or 9-piece option from $6.40. 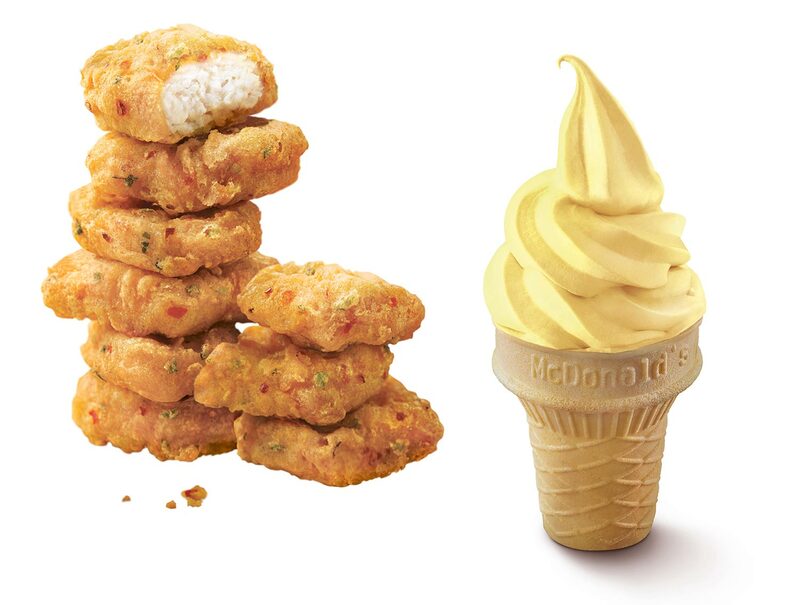 The popular Sweet Corn (or “Jacung”) Cone is also now back in stores, available from $1 at all McDonald’s Dessert Kiosks. Just the perfect local treat on a hot afternoon! 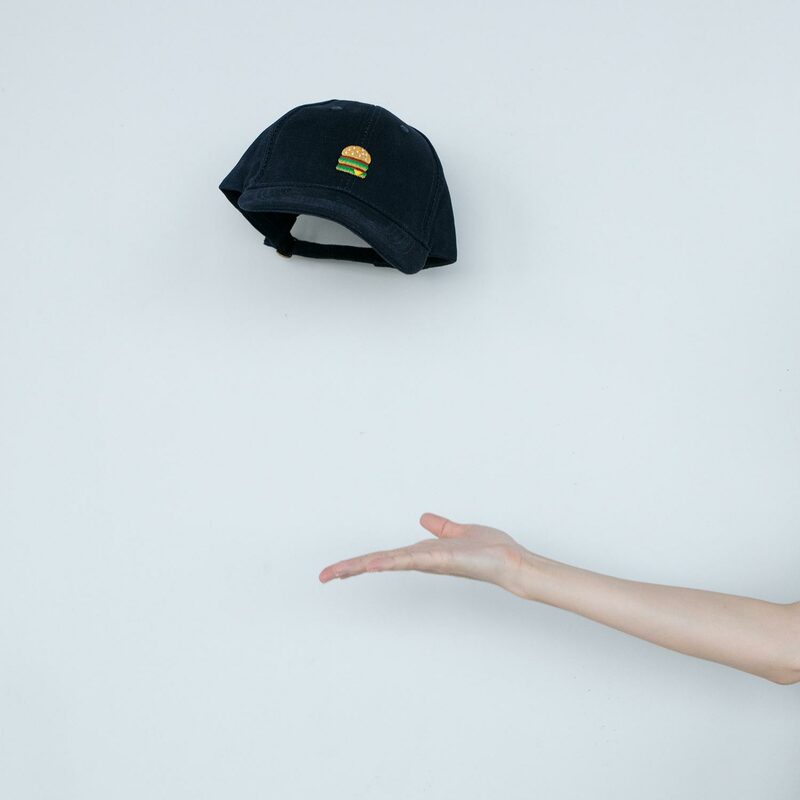 McDonalds’ is also releasing a series of limited edition Big Mac mercahndise including tees, caps and totebags. 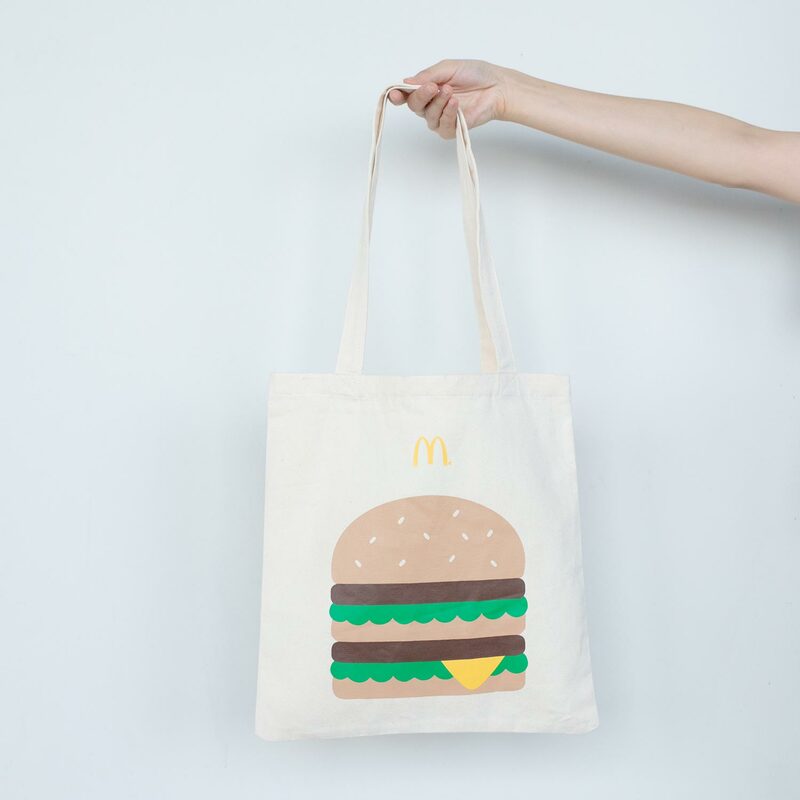 To get yourself on one of these exclusive merchandise, keep a look out for a Big Mac Karaoke Contest on McDonald’s Singapore Instagram page @mcdsg from 7 to 16 September and you will be one step closer to snapping up a stylish merchandise form this one-off collection! The Big Mac has become such a global icon that The Economist even used the price of the Big Mac to create the Big Mac Index in 1986, an economic tool that compares the purchasing power of different international currencies year after year. This global connectivity of the Big Mac has inspired the creation of this year’s newly launched MacCoin. Just as the rest of the world is going frenzy over the launch of the MacCoin currency – McDonald’s Singapore is rolling out its 15 exclusive golden commemorative coins to the biggest Big Mac fans here. Featuring five unique designs, these commemorative coins each represent a decade of the Big Mac, pulling in elements from that time in history, nodding to art, music and pop culture. The ‘70s showcases the decade’s flower power, the ‘80s alludes to pop art, while the ‘90s is defined by bold, abstract shapes. 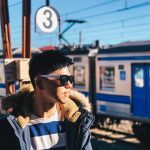 The early ‘00s specifically focuses on the technology that was at the forefront of the turn of the century, and the ‘10s MacCoin celebrates the past 10 years and calls attention to the evolution of communication. 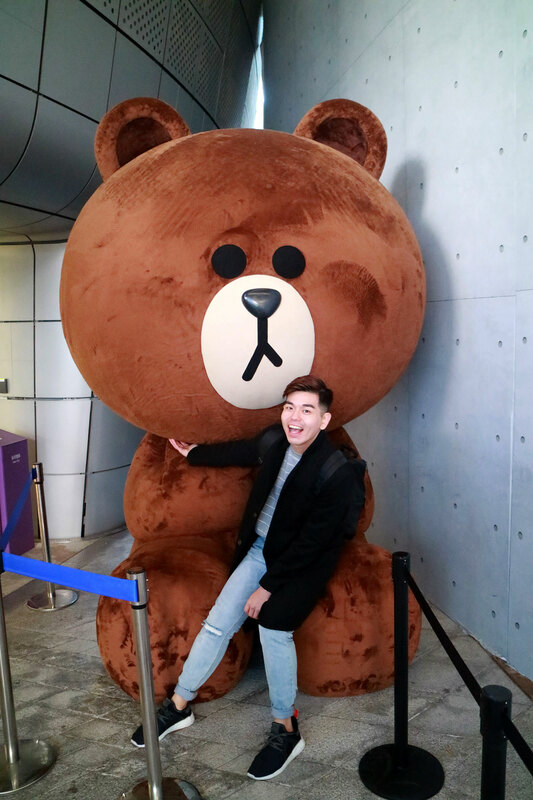 In a tie-up with Class 95 FM Radio, listeners who tune in to ‘Muttons in the Morning’ between 27 August and 3 September will stand to win exclusive invitations to a closed-door Big Mac 50th celebration event on 6 September – with none other than radio DJs Justin Ang and Vernon A. Besides looking forward to an evening of fun and games, the lucky winners will also stand a chance to bring home the limited edition MacCoin. 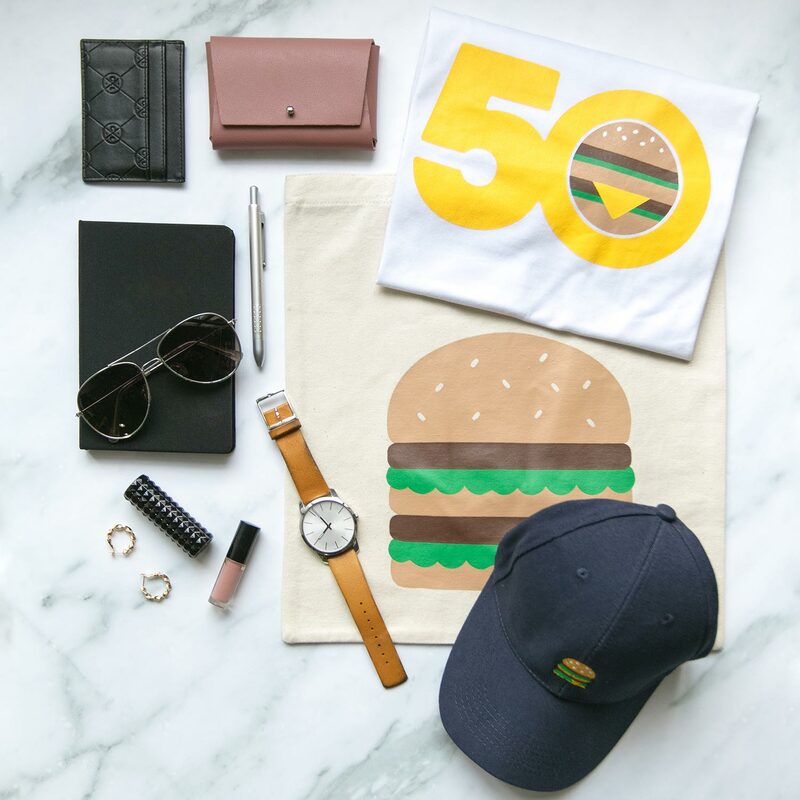 During the same period, Big Mac fans can also look out for Instagram contest hosted by NYLON and Alvinology to find out how they can stand a chance to win the Big Mac merchandise and MacCoins. Enjoy Disney Magical Moments along Orchard Road this Christmas!